Protect your ZUCA Sport in style. Great for travel or for when you check your ZUCA Sport case in at the airport. 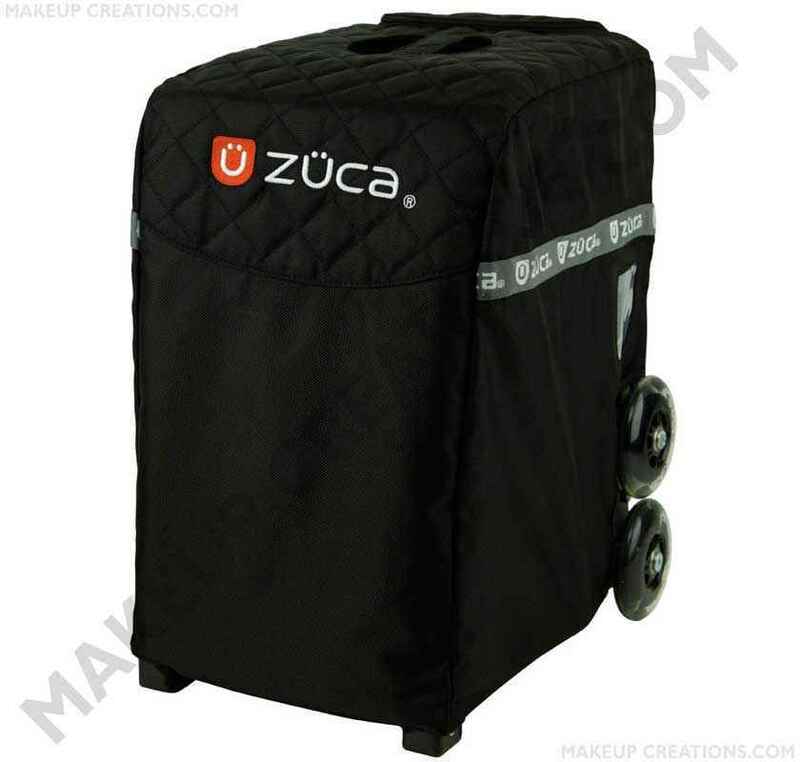 There is no better way to protect your Sport Case than with the Zuca travel cover. Allows wheels to run smoothly and covers the handle when not in use. Made of durable ballistic nylon, this cover is also great for embroidery because it has large open areas for your name or team logo. Contact us to add the gray or black sport cover to your order (must be ordered with a sport case).